The 100 mile Western States Endurance Run begins June 23, in Squaw Valley. Western States is one of the oldest ultra trail events in the world and one of the most challenging. The race leaves from Squaw Valley and passes over Emigrant Pass. The finish is on the track at Auburn High School. There are currently 419 athletes on the entrant’s database. Several have withdrawn for various reasons, but typically due to injury. The entrants are form 34 countries, the majority from the United States. 40 states are represented, 167 athletes from California, and 10 from Nevada. The run begins 5:00am sharp from the K2 Base Bar under the Funitel lift. 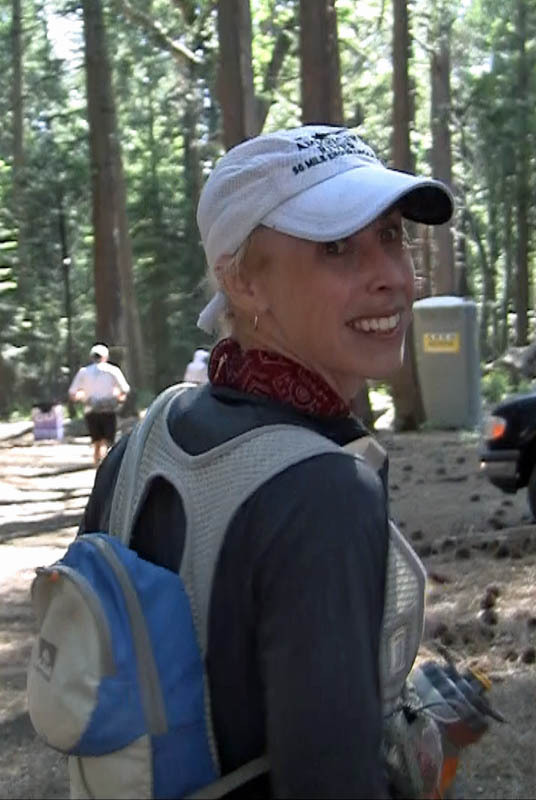 The 2012 Western States Webcast site is now active. From ultralive.net/ws100 you can get live tracking of everyone’s progress. The following video is a taste of the check-in and start of the race.